If you wish to enjoy elegance with the best 176mm ground clearance and also the most unmatchable aspects of your travel car for your vacation destination then one of the best options which you can opt for is Toyota Innova 8 Seater. 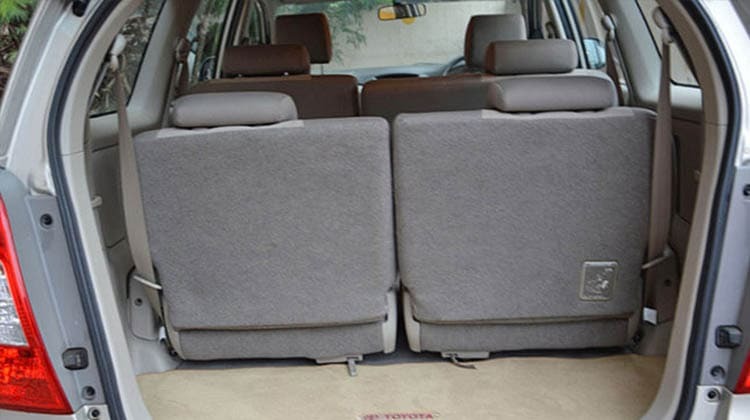 This car can very easily accommodate five people along with a chauffeur and thus is termed to be one of the SUV which is spacious and also has good leg space too. Along with so many people this good car can also easily accommodate six standard size bags and 3 small bags. The many other features of this car make it the best choice for your journey to the different places that you are planning to visit. 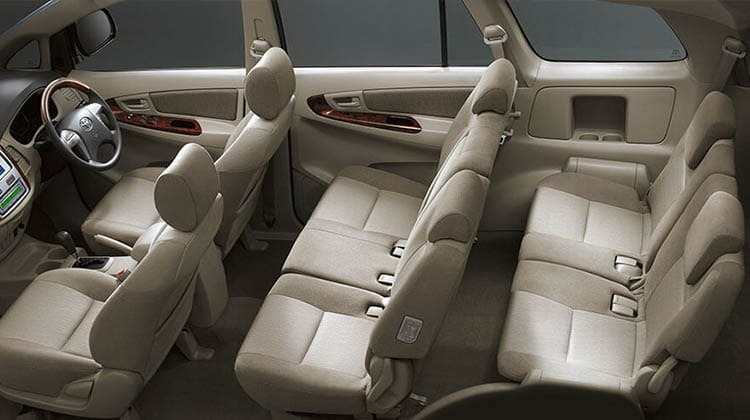 Toyota Innova 8 seater also has a lot of additional benefits which you will be glad to know about and these include many of the safety measures like fire extinguisher, auto door locking system, dictionary which generally contains contact details and also other required information. One extra benefit that you have here is the GPS tracking system that is accompanied with the remote based emergency alert system. This will help you locate the right ways which is important. 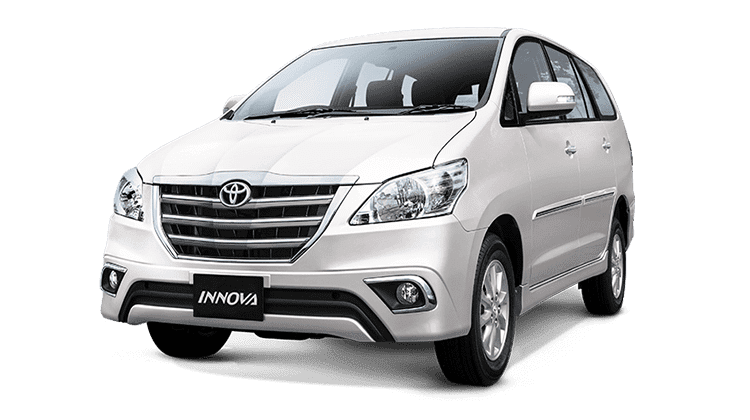 When you hire Toyota Innova 8 seater this car you will be accompanied by an English speaking chauffer who will be very well versed with all the locations and roads. We at heritagecabs provides premium class 8 Seater Toyota Innova Taxi Hire Service, Toyota Innova 8 Seater Taxi Rental, Toyota Innova Taxi Hire, Toyota Innova car Hire Service, Toyota Innova car Rental, Toyota Innova car Hire, Toyota Innova Hire Service, Toyota Innova Rental, Toyota Innova Hire,innova car hire jaipur,hire innova in jaipur services provided by Heritage Cabs best car hire jaipur.